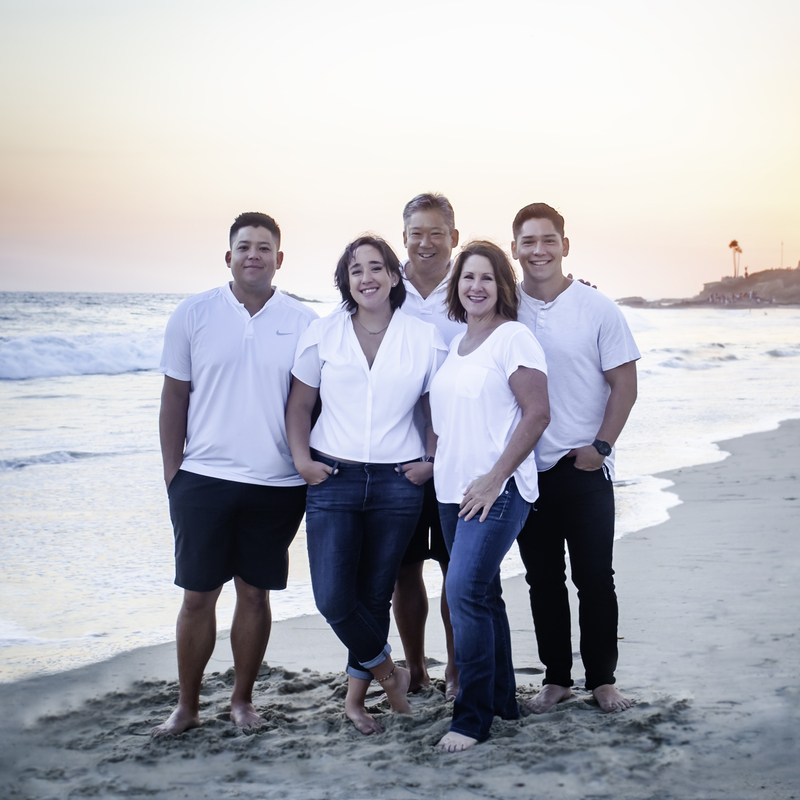 For over twenty years, the Kim’s have called Mission Viejo home. Our family of five took over Swensen’s Ice Cream Parlour in 2003 and developed Skimmer’s Panini Grill. Since then, we have worked to create a classic, yet unique, experience for our community here in Orange County. Our menu boasts panini-grilled sandwiches and huge salads, all original recipes. Scott, a graduate of the Culinary Institute of America, provides the taste and expertise, which cultivated our menu. Mary, with a background in finance, manages day-to-day operations. Between Scott, Mary, and their three children, Sam, Max and Zoe, there is always a familiar face behind the counter. After fifteen years of business, we have decided to revitalize the way Skimmer’s presents itself. We are, and always have been, a family business who strives for greatness. Here at Skimmer’s, we believe in quality and originality above all else. Since the beginning, we have worked hard to improve our business and provide a high quality service. We will continue to provide this experience to all of our loyal customers, in addition to offering new and exciting options. We thank you for all of your support throughout the years, and look forward to many more!